Publisher : Circuit Specialist Co. Co-Author : Anner, M. S.
Communications in Infantry & Airborne Divs. Author : Moore, Raymond S.
Author : Crowder, Norman A. Author : Hubbs, Wm. 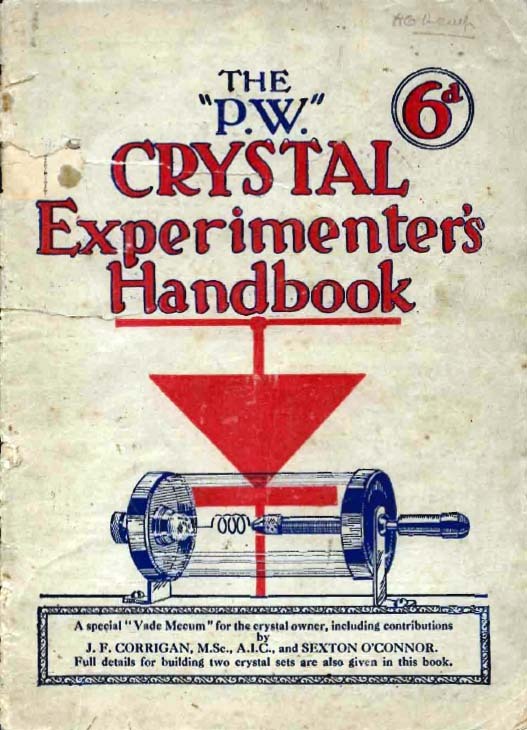 E.
Publisher : Hubbs Publishing Co., Inc. 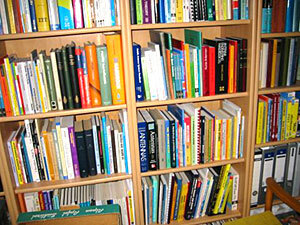 Author : Dawes, Chester L.
Comments : Information you cannot do without! 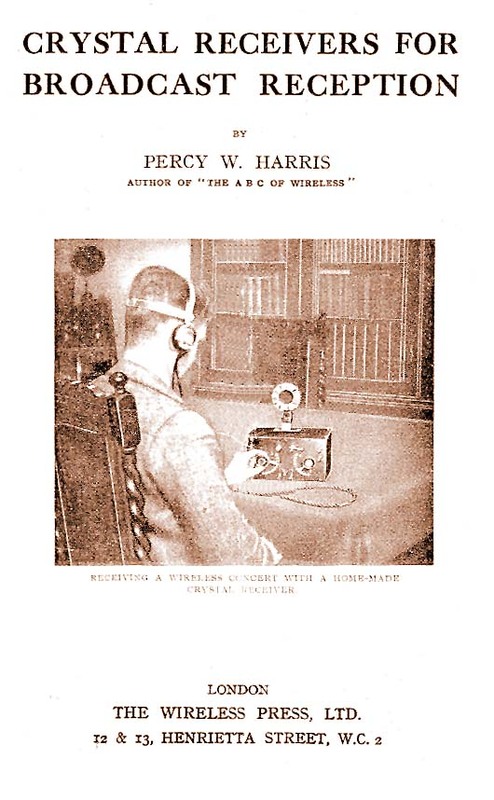 Author : Harris, Percy W.
Publisher : The Wireless Press, Ltd. 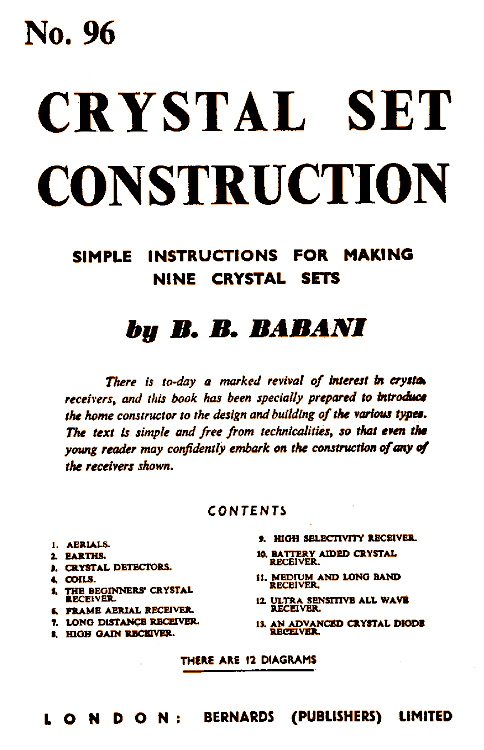 Publisher : Bernards Publishers Ltd.